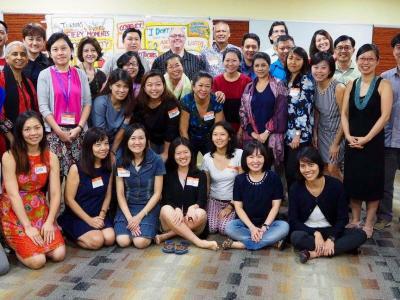 The IAF works to grow the community of practice for all those who facilitate establish internationally accepted professional standards, build credibility and promote the value of facilitation around the world. 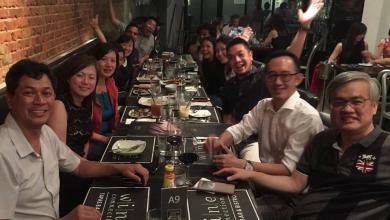 The interview is an initiative of the IAF Asia Regional Leadership Team to stay connected with the Chapters in the Asia region. 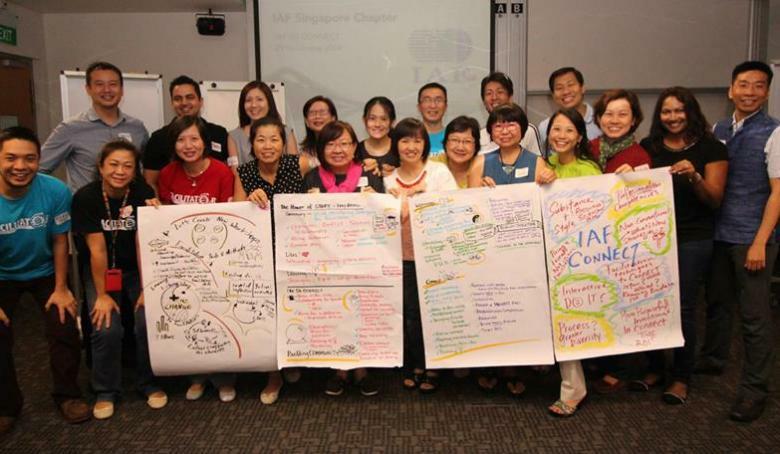 In the interview, IAF Singapore Chapter Lead, Jerlyn Tang, shares the developments and journey of IAF Singapore Chapter to promote the power of facilitation in the region. 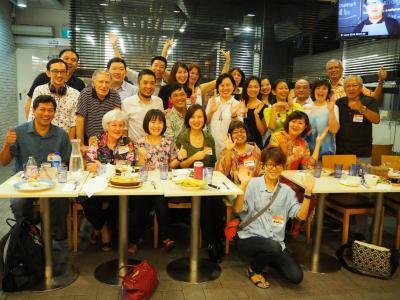 Jerlyn is the current President of the IAF Singapore Chapter. 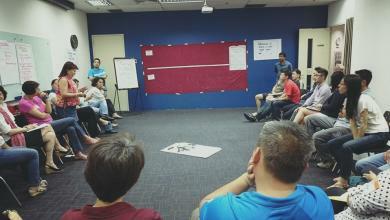 Join us to learn facilitation competencies, practices and methods from experienced facilitators and practitioners. Contact us to find out more. 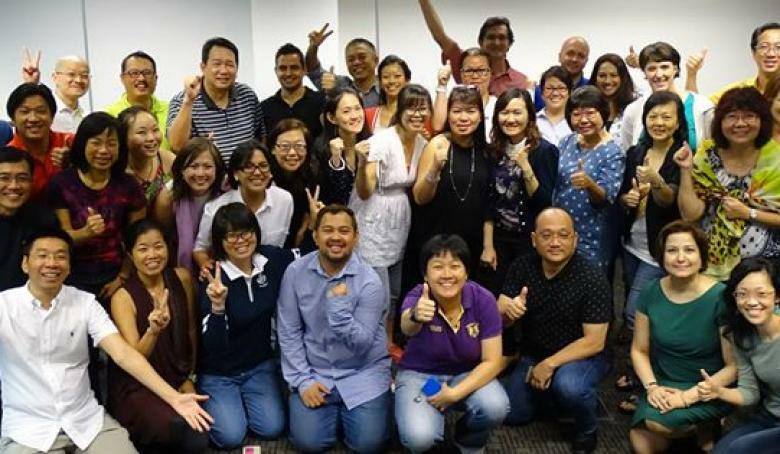 Mark down these dates and be connected with like-minded people with the passion to promote the power of facilitation. 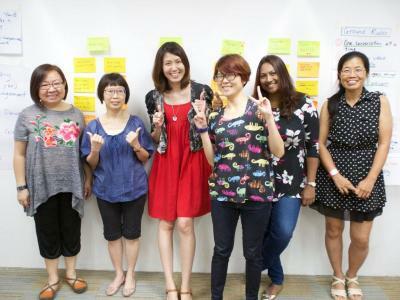 Are you ready to take the next step in pursuing professional certification in facilitation? Collaboration with not for profit organisations for a social cause through the power of facilitation to enable change in the society. Subscribe to our newsletter to get latest events and updates.